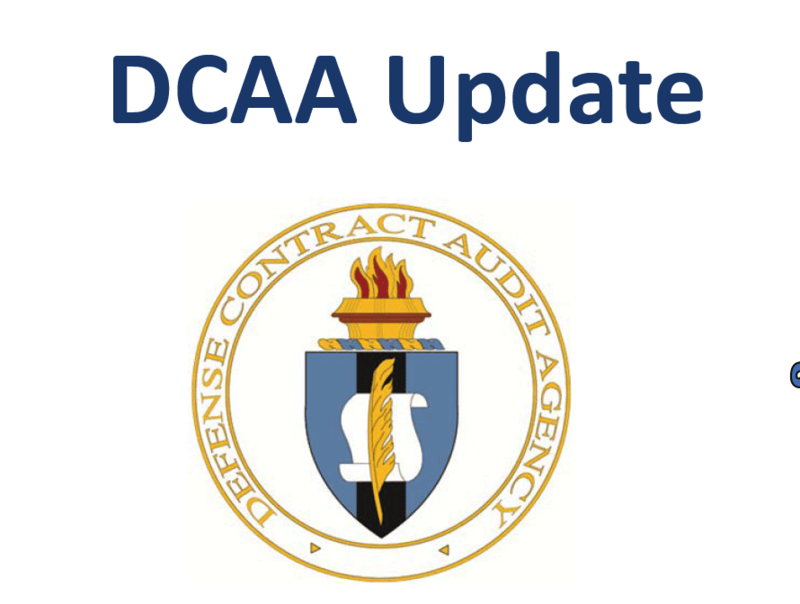 Business Systems Compliance Update for 2019 – the DCAA indicated recently a current initiative to significantly increase their audit efforts in 2019 of contractor business systems (accounting, estimating and MMAS). Connect with our experts to learn more about due diligence, self-assessments and gap analyses to ready for these potential audits. Keys to Successfully Answering the DCAA Knock at the Door!